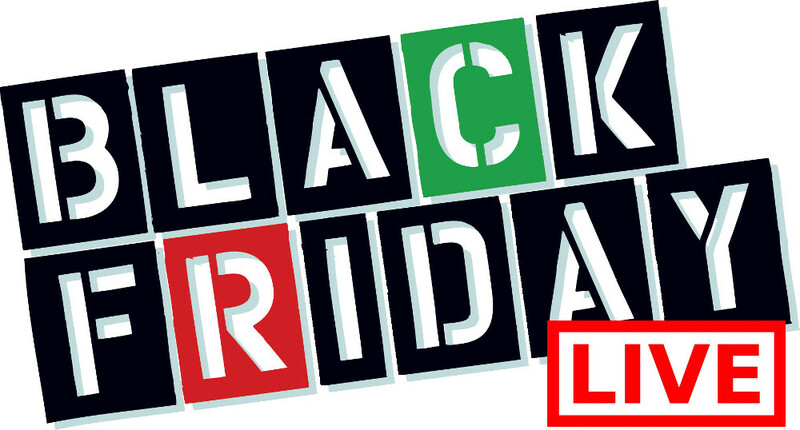 I'm very proud to announce that we've prepared Canada's most-comprehensive Black Friday section! This section is full of Black Friday deals, flyers and promos for 2016 including many exclusive and leaked ones. This is the most comprehensive list of Black Friday Canada deals on the Internet. Adidas: Get 40% off online at Adidas.ca for Black Friday. You must login to see the sale. Amazon.ca: Black Friday 2016 LIVE now. Ben Moss Save 50% to 70% off Storewide on Black Friday. Bench: Entire Bench store is 30-50% off original price. Bluenotes: 40% off entire store. Cabela's: Up to 65% off. Carter’s OshKosh: 30% off entire site. Free shipping on $50+. Charlotte Russe Free shipping no minimum. Entire store $20 or less. Clarins: Savings on gift sets. $37 off or less. Dynamite: 30% off ALL orders + FREE Shipping on $25 Orders. Garage: 40% off all orders + FREE Shipping on $25 order. Ice Jerseys: Save $50 off jerseys customization + more deals! Macy’s Canada: Black Friday Doorbusters, 60% off. The Body Shop: 3 for $33 + much more! The Shopping Channel TSC: Buy 2 Items get 15%off, Buy 3 gey 20% off buy 4 items get 30%off. If we're missing any deals or flyers please let us know by leaving a comment below and we'll add it to the list! 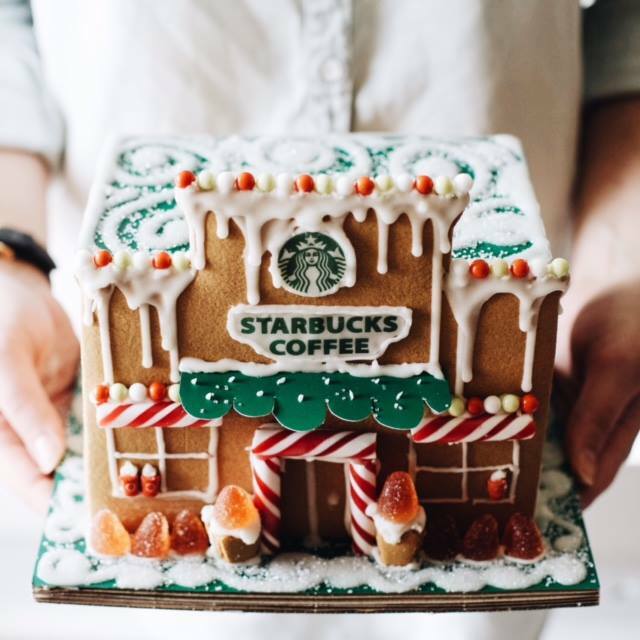 Starbucks Canada has released their sweet Black Friday 2016 deals! Save 25% off your online order! This deal is valid online only from today, Friday, November 25 until Monday, November 28 at 11:59pm PST. Cannot be combined with other offers. Excludes Starbucks Reserve Coffees, Coffee Subscriptions, Coffee Refill Tumbler, Starbucks Cards, Electric Brewing Equipment and Electric Accessories. Starbucks Canada is offering FREE standard shipping on $50 orders or more for a limited time only! 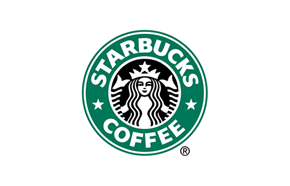 Click here to start shopping at Starbucks Canada. Starbucks Canada Deal: Save 25% off Using Promo Code! Is it too early to jump under the covers with a cup of hot chocolate? Starbucks Canada has a sweet deal where you save 25% off your purchase with using the promo code 1912pike at checkout. This deal ends on November 24 2016 at 11:59pm PST. Excludes Starbucks Reserve Coffees, Sale items, Coffee Subscriptions, Coffee Refill Tumbler, Starbucks Cards, Electric Brewing Equipment and Electric Accessories. Get free standard shipping on orders over $75. 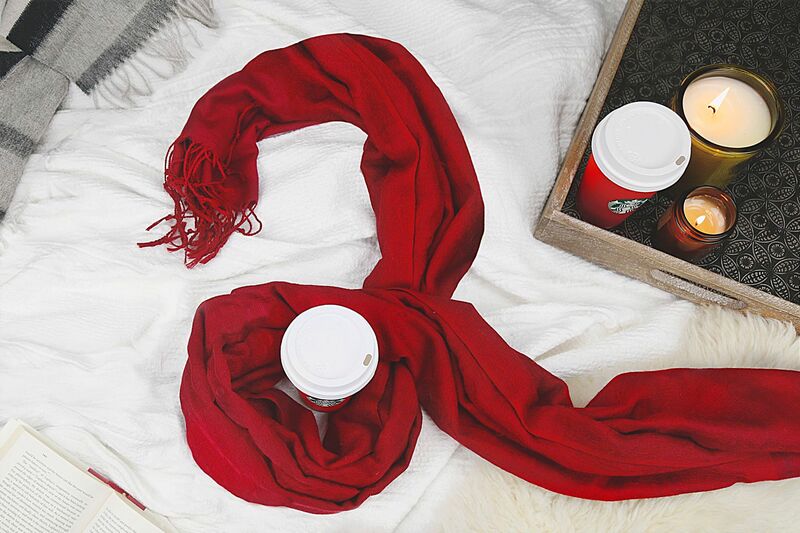 Click here to start shopping at Starbucks Canada!